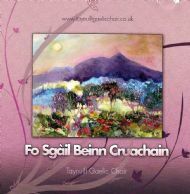 Our debut CD, has a lovely selection of songs and tunes, demonstrating the choir's versatility. Solo's duets and the full choir perform traditional and more recent songs, including their version of a Run Rig classic. Please contact us if you would like to buy our CD!